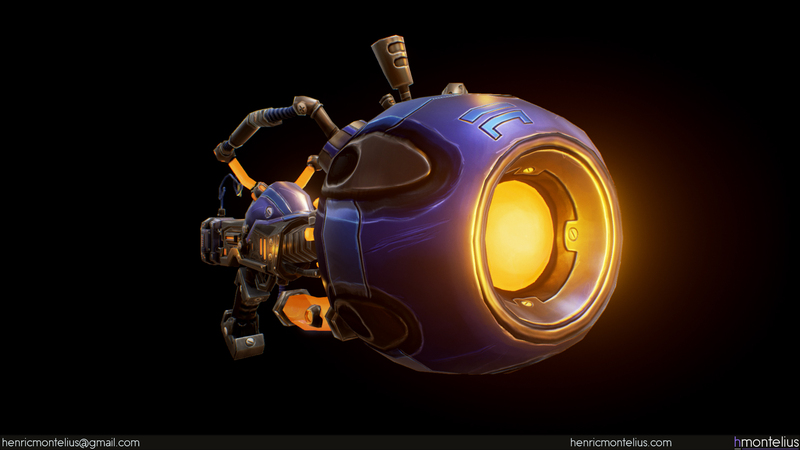 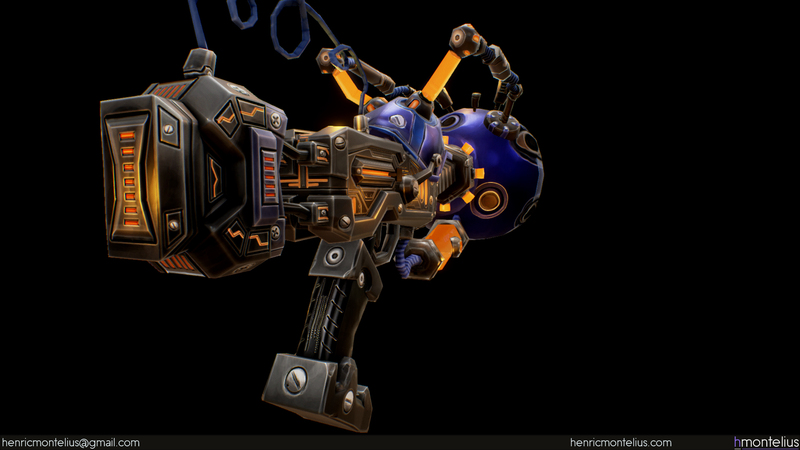 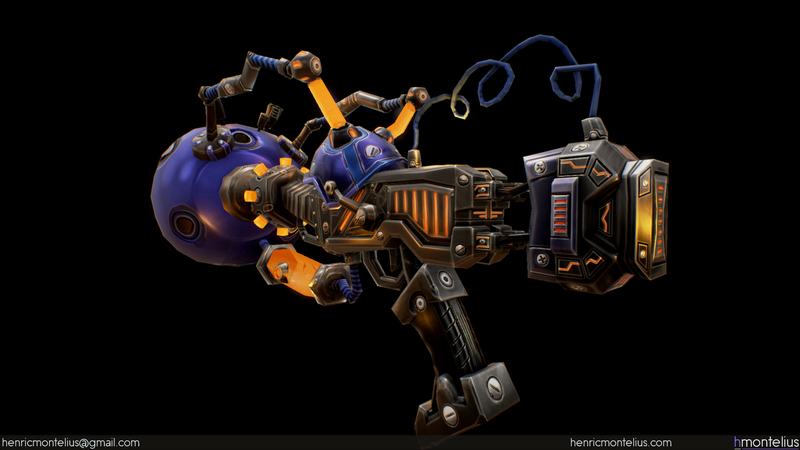 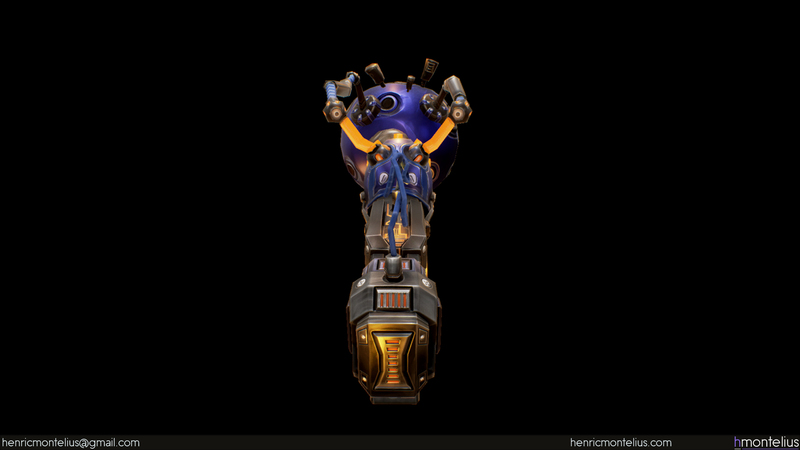 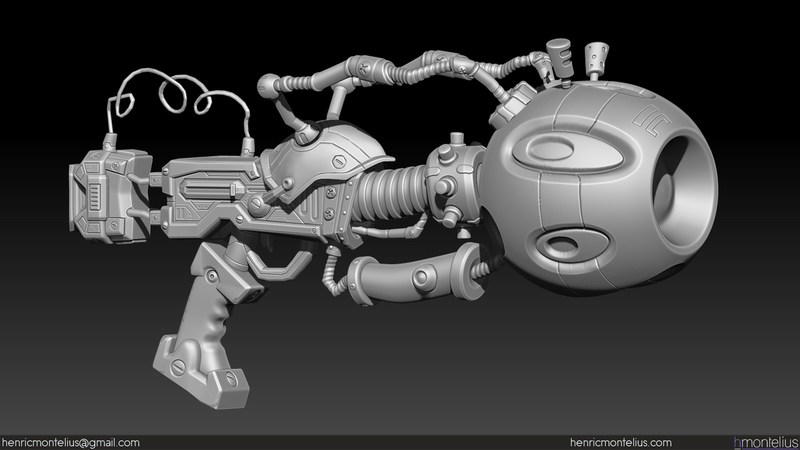 Weapon model created from official Wildstar concept art. 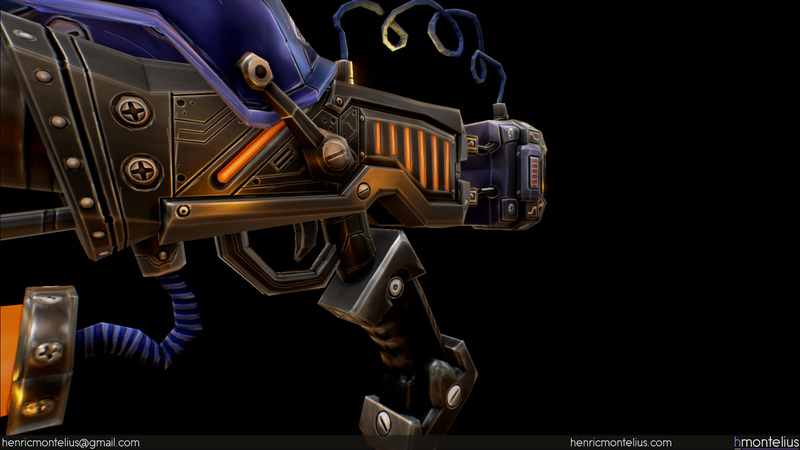 Experimenting with a handpainted style combined and PBR texturing. 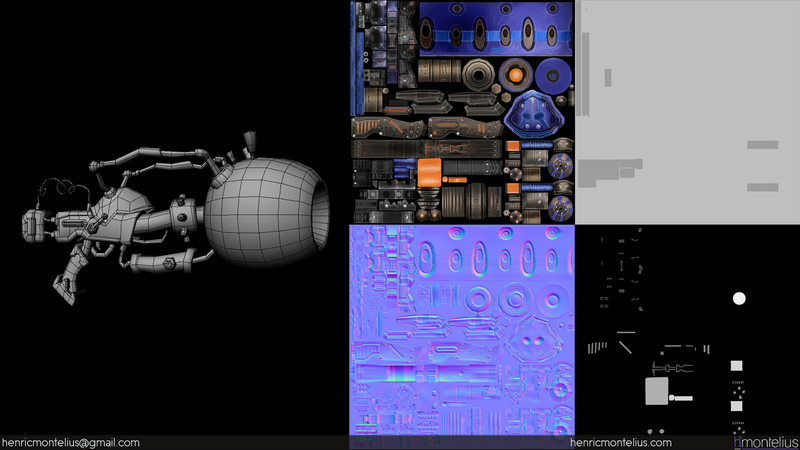 4882 polygons with 4k maps. 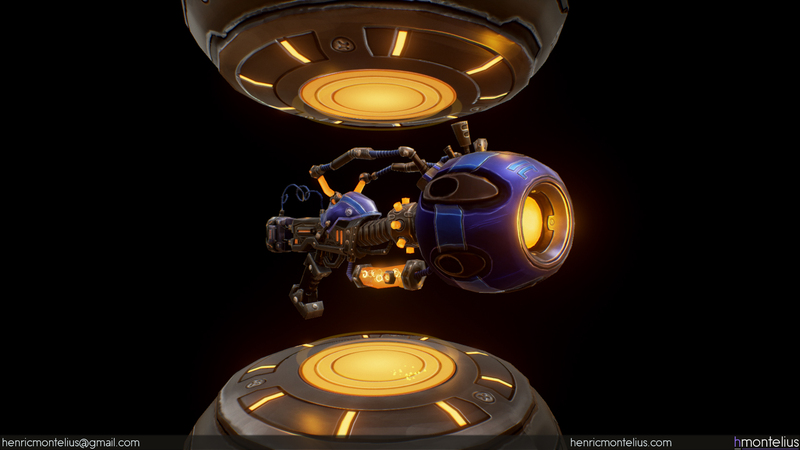 Rendered in UE4. 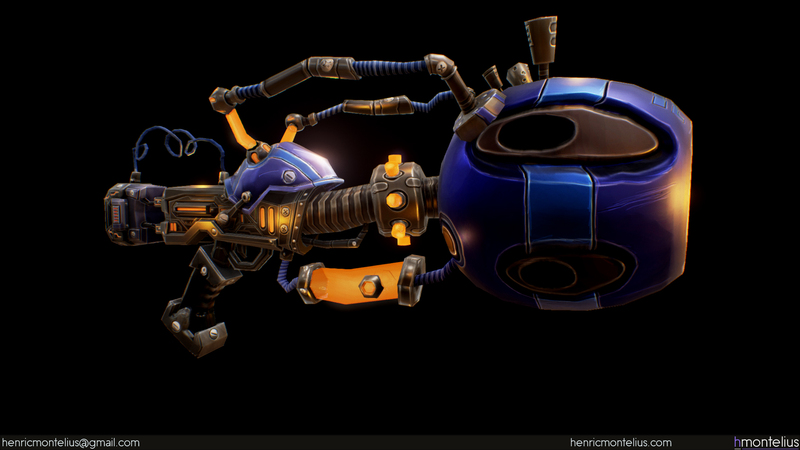 All artwork created by Henric Montelius unless stated elsewise!